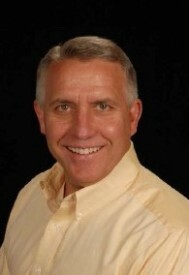 John is a savvy real estate professional and valued member of the Denver and Beyond’s Battista Team. He is passionate about residential real estate and possesses an unwavering commitment to his clients that is second to none. At the core of John’s success is not only his commitment to excellence and integrity, but how deeply cares for others. John is an extraordinary resource in working with clients, insuring their needs are met and exceeded. His extensive knowledge of Metropolitan Denver, combined with his seasoned expertise in analysis, project management and problem solving brings value to every real estate transaction. A Colorado resident for three decades, John is an enthusiastic contributor to our community and enjoys his family, golf, the great outdoors and helping clients understand the best that Colorado has to offer.